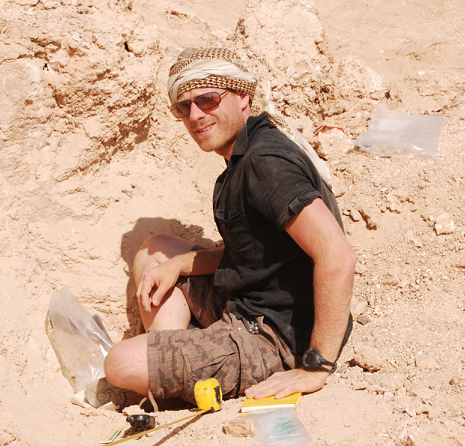 Ash Parton specialises in researching the palaeoclimatic and palaeoenvironmental changes in Arabia throughout the Late Quaternary. In particular, his research investigates the nature and timing of humid phases from Marine Isotope Stage 7 to 3, through the development of geomatic and multiproxy palaeoenvironmental records. The broader aim of this research is to establish how incursions of monsoon rainfall into Arabia facilitated the dispersal of hominin populations.